Convergent evolution. Oh gosh, you might be thinking, here we go again, another lesson on convergent evolution. If you’ve been in an evolution class, you probably know the definition: the independent origin of similar phenotypes in distantly related species. You most likely spent a whole lecture on the topic or have encountered numerous papers on the subject. With so much emphasis put on convergent evolution, it must be an important concept in evolutionary biology. But why does it matter? What is its importance? 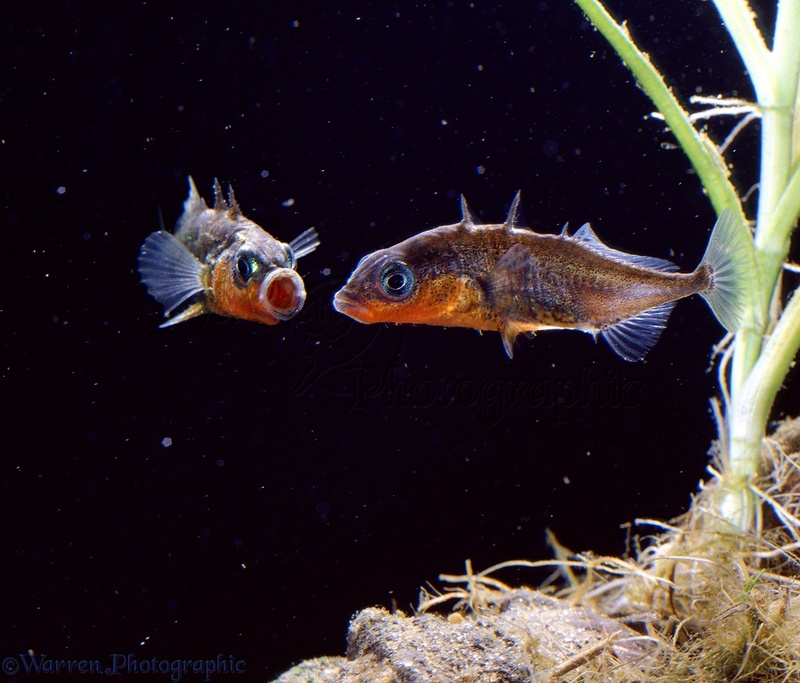 Three Spined Stickleback (Gasterosteus aculeatus) males in territorial dispute by Warren Photography. A year has passed since we started this blog and now we have a whole new crop of fantastic posts from our Evolution Honors students and Graduate students. Stay tuned over the next week as we highlight some recent research in Evolutionary Biology.